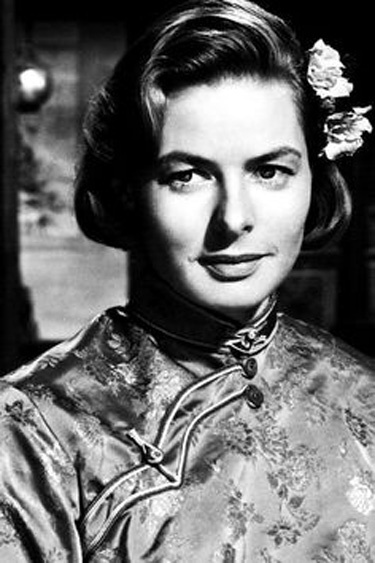 Ingrid Bergman, the Academy Award-winning actress famous for her role in the film Casablanca, got saved after playing the role of a missionary to China, and the irony is the missionary didn’t want Bergman in part because of the star’s well-publicized adulterous relationship with an Italian director. 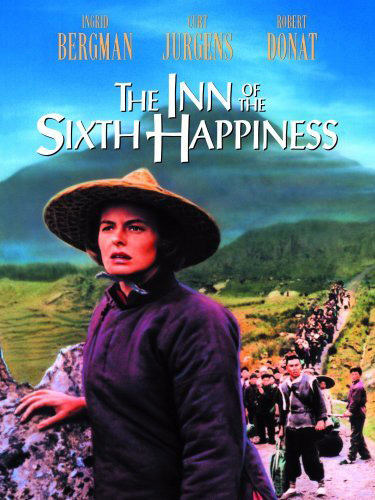 The Inn of the Sixth Happiness was based on the life of sacrifice and fruitful ministry of Aylward, an English girl who was initially rejected from the Chinese Inland Mission at age 26 because her lack of schooling made it unlikely she would be able to learn Chinese. When she happened upon a mother who offered to sell her own sickly, infant daughter for only ninepence, Aylward was moved to tears, paid the money and adopted her. She named her adopted daughter “Beautiful Grace” and nursed her back to health. She didn’t like the liberties Hollywood took with her life story. Moviemakers had introduced a highly romantic subplot into her account and also used Bergman in the title role, which disturbed Aylward because of the star’s affair with Italian director Roberto Rossellini during the filming of Stromboli in 1950. Aylward felt the love scenes in the film damaged her reputation. 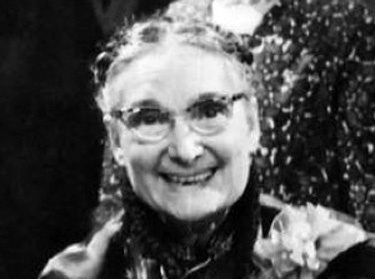 Not only had she never kissed a man, but the film’s ending portrayed her character leaving the orphans to re-join the colonel elsewhere, even though she did not retire from working with orphans until she was 60 years old. 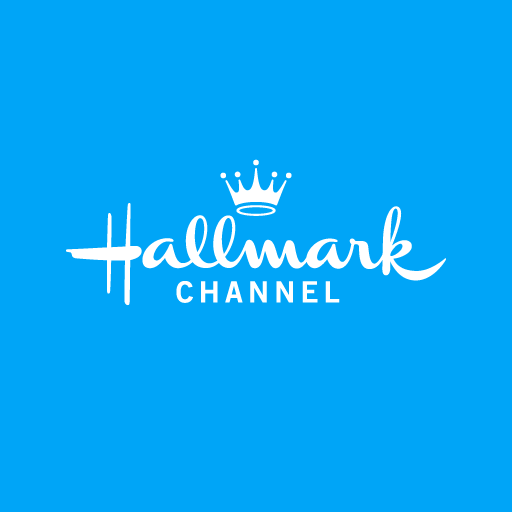 Aylward prayed with Madam Chiang Kai-Sheck about this troubling turn of events, and the former first lady told her to trust Jesus about it. 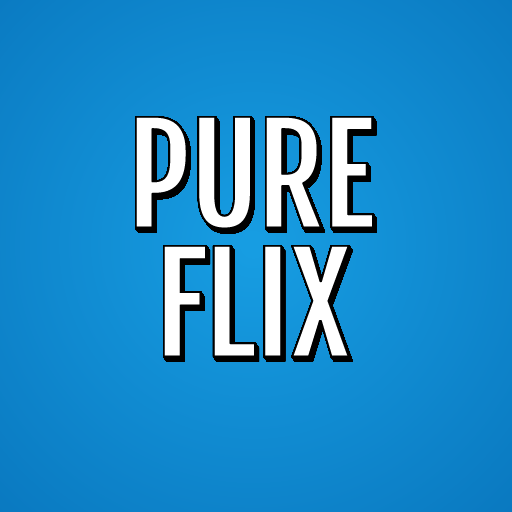 The prayer was answered – but in a way, she did not expect. 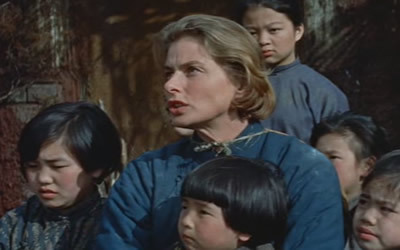 According to J. Christy Wilson, author of More to be Desired Than Gold: A Collection of True Stories, Bergman became so profoundly moved playing the part of Aylward; she made a special trip to Taiwan in 1970 to meet her. Days before she arrived, however, Aylward passed into the presence of the Lord in her sleep. Bergman visited the empty room where Gladys had lived, and fell down beside Aylward’s bed weeping, saying she was unworthy to have played the life of such a woman of God. 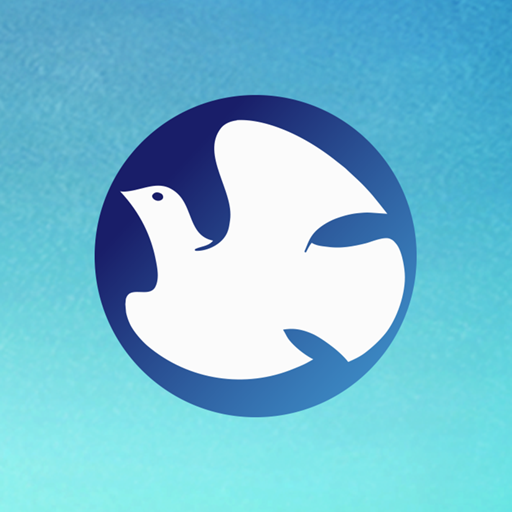 Aylward’s coworker then led Bergman through the steps to peace with God, showing her that Christ had died for her sins. Bergman prayed the prayer of repentance and received Jesus Christ as her Savior and Lord. Twelve years later, Bergman died of cancer in 1982. Before she died, she took part in the Easter sunrise service of the Presbyterian Church in Palm Springs, California, reading from the Scriptures the account of the resurrection. 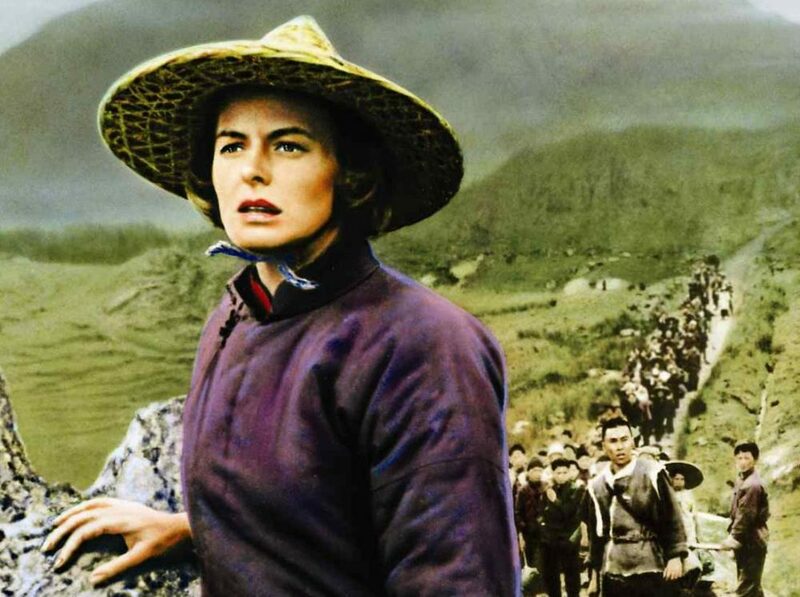 If you would like to find peace with God as Ingrid Bergman did, click here. Did Donald Trump Accept Christ? Dr. James Dobson Says Yes! Entire Muslim Family Has Vision Of Jesus – Tells Them Something Only He Would Know! French Atheist Hated God, Visits Church To "See The Animals" And This Happens!